Patients come to us with a wide range of cosmetic concerns and dental health issues feeling confused and overwhelmed with how to address them due to the many options they see available today. Dr. Charles Nottingham understands their frustration and takes the time necessary with each patient to discuss their personal concerns, goals and budget before recommending treatment that will bring the results they desire. Cosmetic dentistry is about more that creating that “Hollywood smile” you see everywhere today. It is also about restoring dental health while addressing concerns that affect both the function and appearance of someone’s smile. Dr. Nottingham takes overall oral health into consideration when recommending treatment that will help a patient reach their cosmetic goals: if underlying dental problems are not addressed, results will not be comfortable and lasting. Whether you have a minor concern, such as stained teeth, or a major issue such as a diastema, damaged teeth or missing teeth, Dr. Nottingham can provide a treatment plan that will restore both oral health and your sense of confidence! Check out our smile gallery and read the success stories behind many of our patients who came to us looking for answers to their dental problems. Cosmetic dentistry can help you to maintain your dental health as you age, allowing you to enjoy a high quality of life, including a varied diet and active social life. 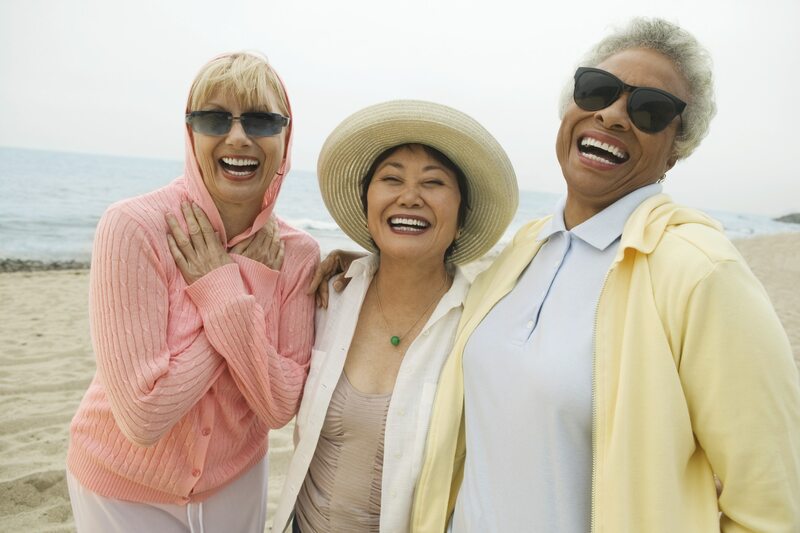 Patients who have both a comfortable smile and one they feel good about sharing are typically more likely to maintain their overall health as well, looking and feeling younger than their years!